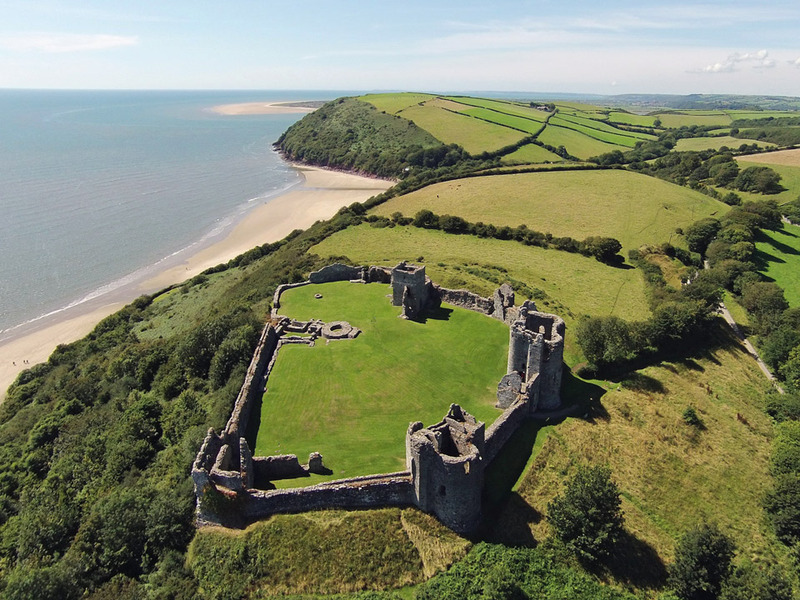 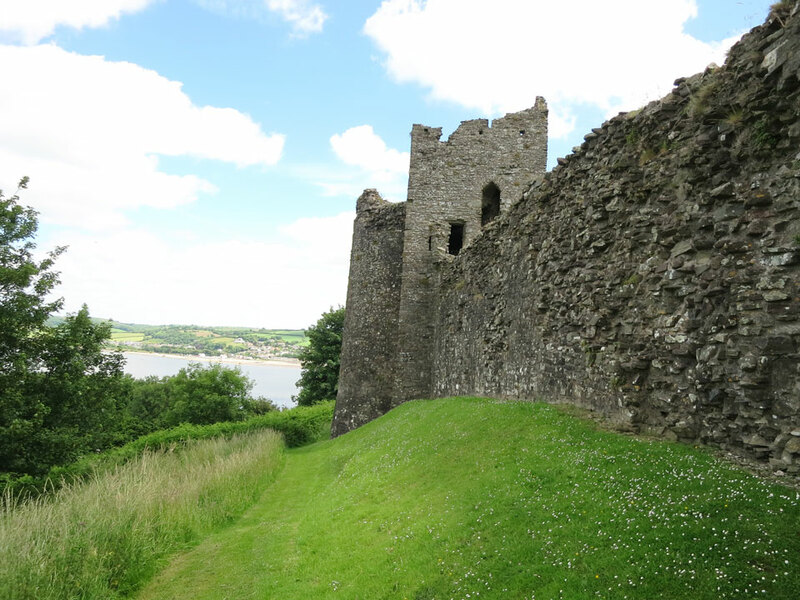 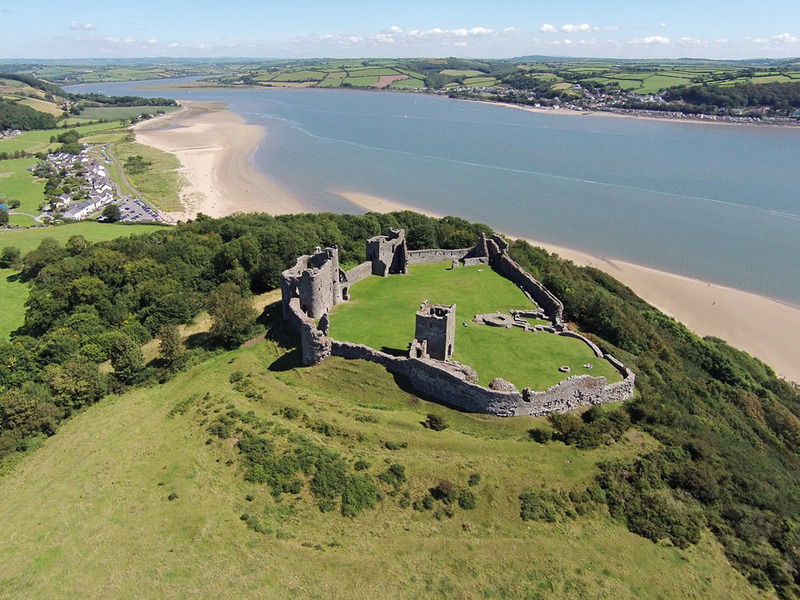 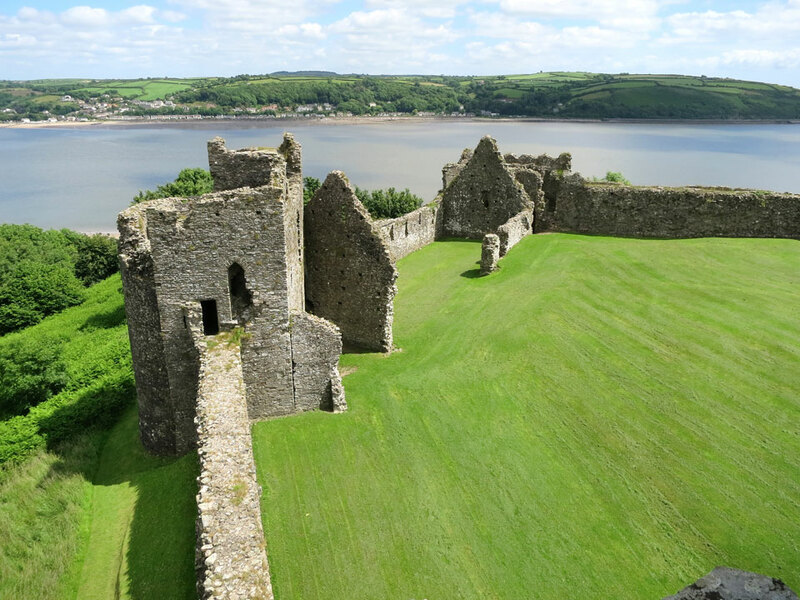 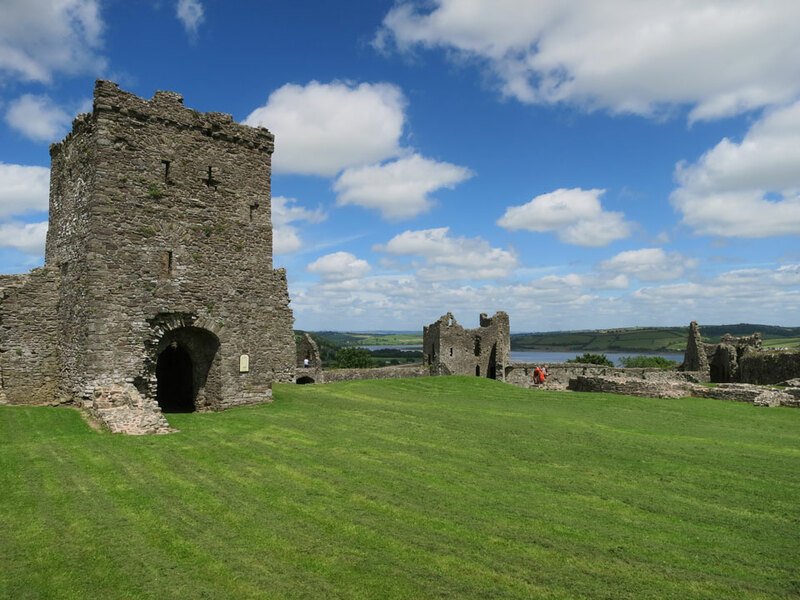 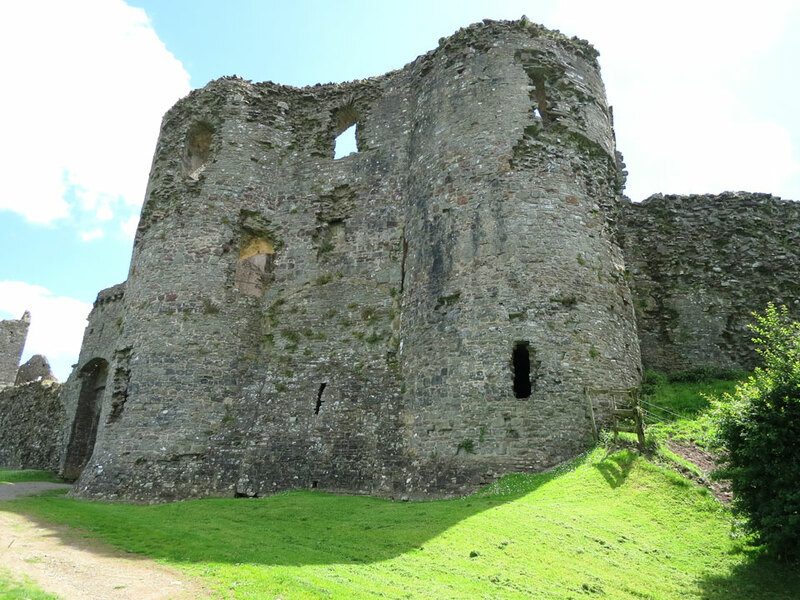 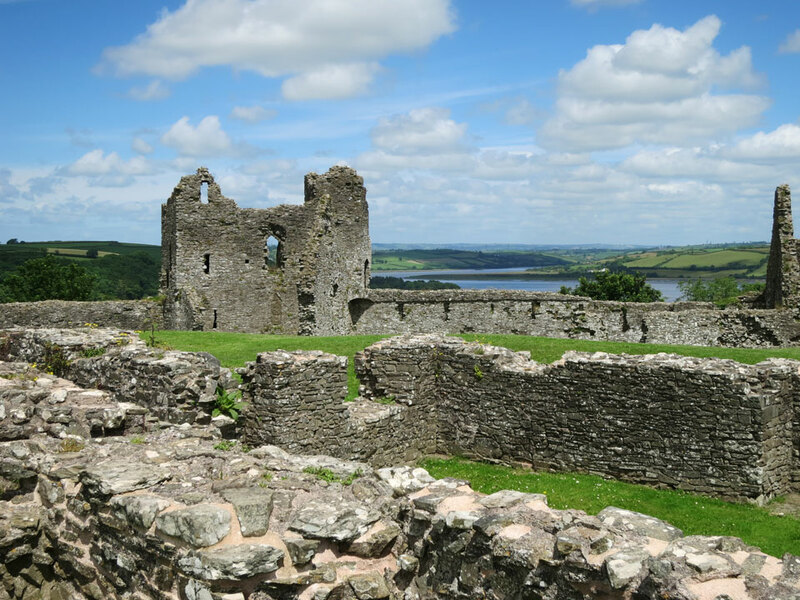 The early 12th century castle was built on an iron age site, high on a cliff overlooking the sea and during its active life it was captured by the Welsh at least three times. 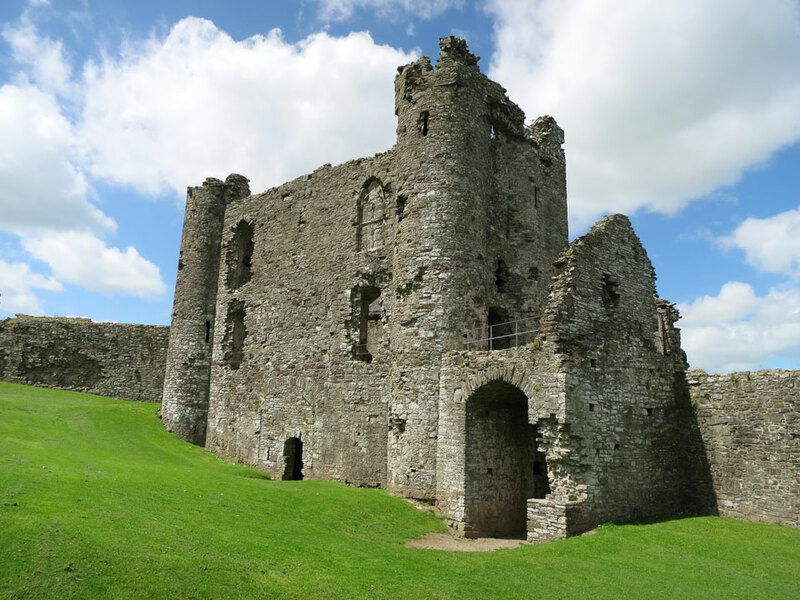 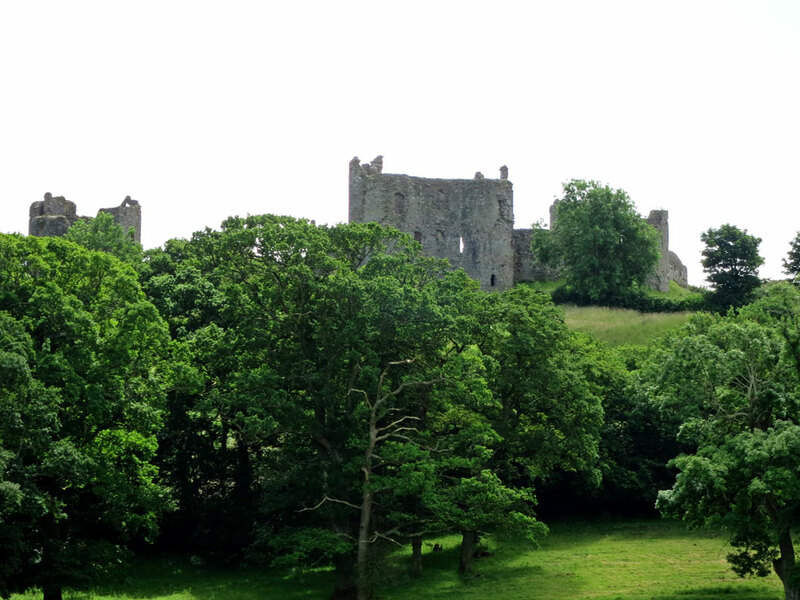 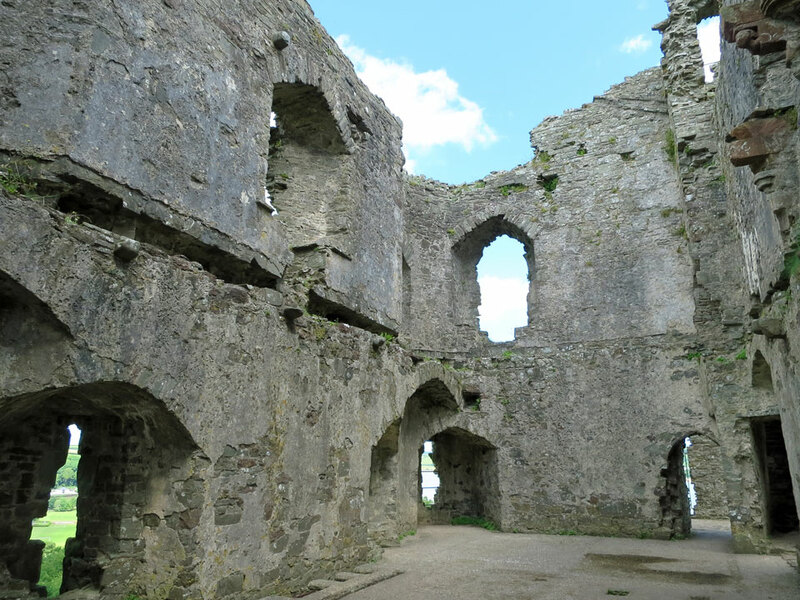 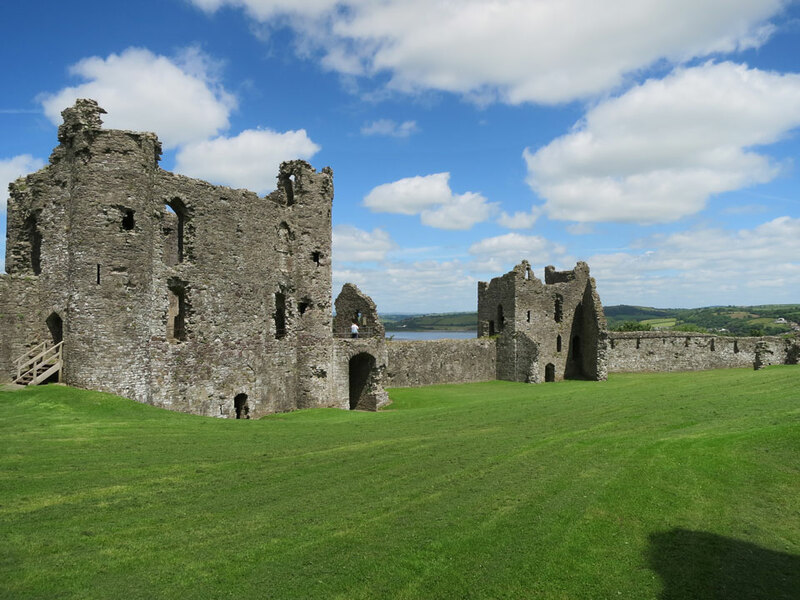 It was strengthened in 1192 when the wall around the Inner Ward was built in stone and then in the 1220's a round tower and gatehouse were added. 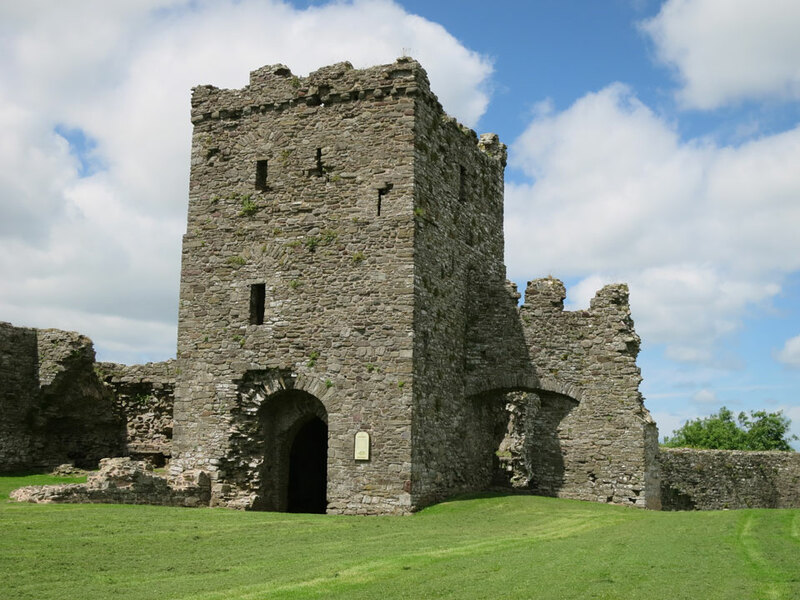 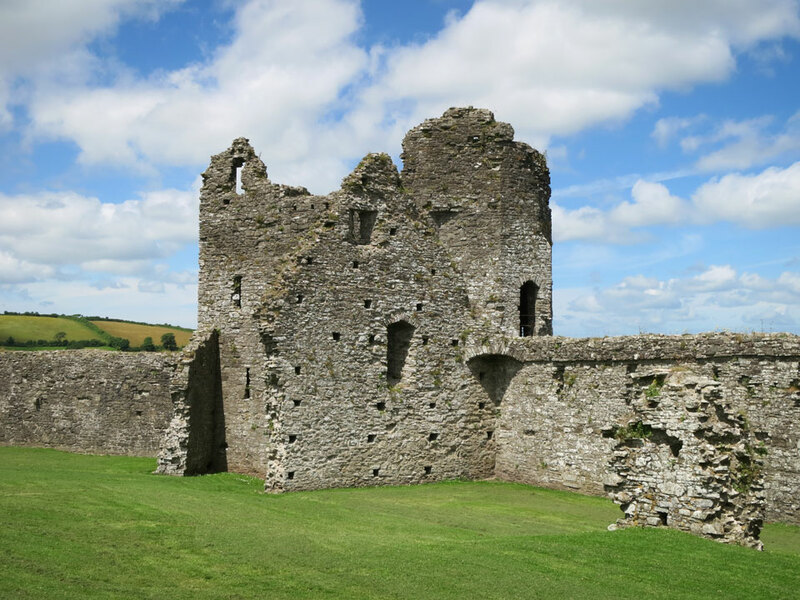 The Outer Ward was fortified with a stone curtain wall, large towers and the twin towered gatehouse in 1270 - 80. 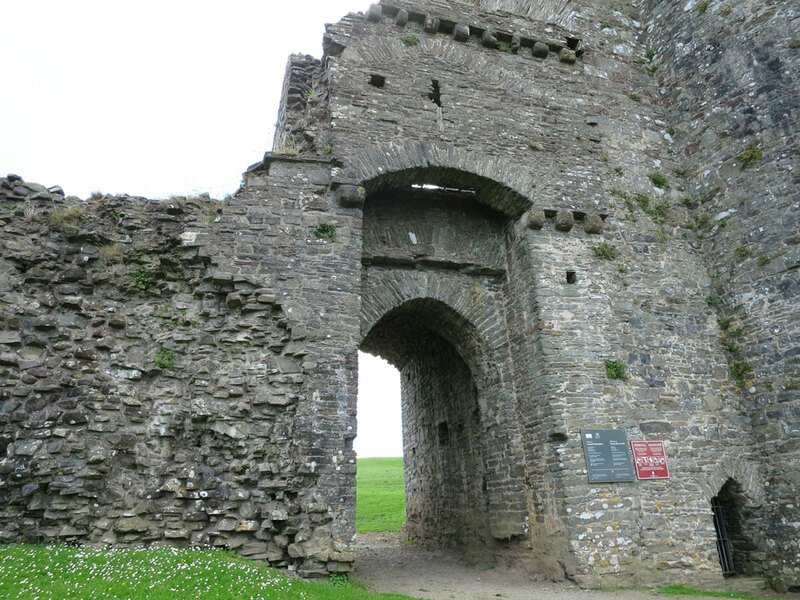 The gatehouse was later converted into a residence at the end of the 15th century and the current entrance was constructed alongside.